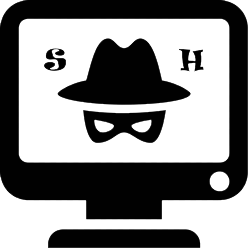 One popular Sourcing “hacking” technique is by constructing or altering page URLs. Doing so can be useful when the site doesn’t have the search capabilities “officially” in its UI. This is the case with Facebook Graph Search, some LinkedIn “hack” searches, and more. How do we learn the way to construct the URLs, particularly search URLs, if they are not “official” and not documented by the sites? Visually examining the URLs helps, but sometimes it’s not enough. Google for parts of the URL(s) in question, and you will find full URLs – and more URLs – to use in your Sourcing. When we search in this fashion, we’ll often find pages from sites for “techies,” like StackOverflow and Github, and sometimes non-English posts, along with blogs and presentations – all quite useful! (Note that, while we are using page URLs, these searches are entirely different than searching with the operators site: and inurl:). Let me show you, for example, how we can be looking for Facebook Graph Search URLs. The more specific URL pieces we put in a search, the more concrete related examples we will find (along with the experts who posted them!). and so on. Pick new URL pieces you discover and search for them, too. It’s important to remember, information on blogs and in presentations can be outdated or incorrect; we always need to verify it. Want to learn more about Facebook Graph searches specifically? Check out our online class. We offer classes about Googling as well. If you search for pieces of URLs and find exciting new hacks (sourcing on Facebook or outside), roup please share on our Facebook Boolean String Group! Did You Know You Can Search Pipl by Social Profiles? 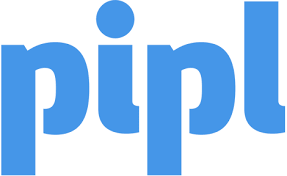 You probably know about the site Pipl, which allows searching for people by name and location, an email address, a phone number, or a social handle. But did you know that you can also search Pipl by social profile URLs, including LinkedIn profile URLs? Setting your expectations right is important. Given the nature of Pipl, you can expect some outdated or wrong information on the profiles, so my advice would be to verify the info. However, you can expect to find professional info, phone numbers, social handles, and links to multiple social profiles! If you are willing to dig into the links that accompany your search result (which is what Pipl displays), you will find plenty of additional professional information. This is especially useful when the LinkedIn (or other social) profile you are starting with is “slim”. P.S. Did you know that we are repeating “Sourcing without LinkedIn” on Wednesday, January 23rd? We will be sharing lots of Sourcing tips (like the one above) – join us! Following up on the Sourcing Quiz, (that was quite popular!) 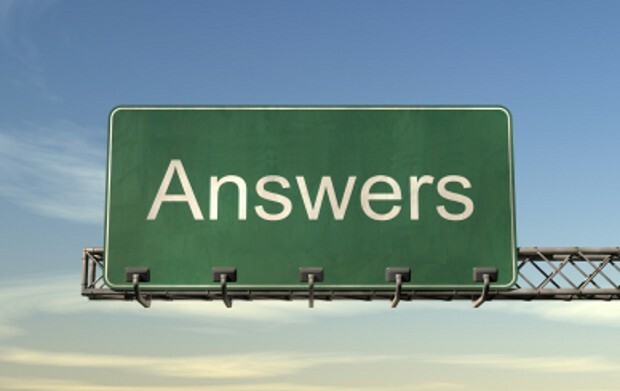 I am posting the solutions and answers to the questions. Question 1: Find a LinkedIn member, living in the San Francisco Bay Area, whose headline is “Student at SDSU Executive MBA” and who started school in 2018. What is his last name? 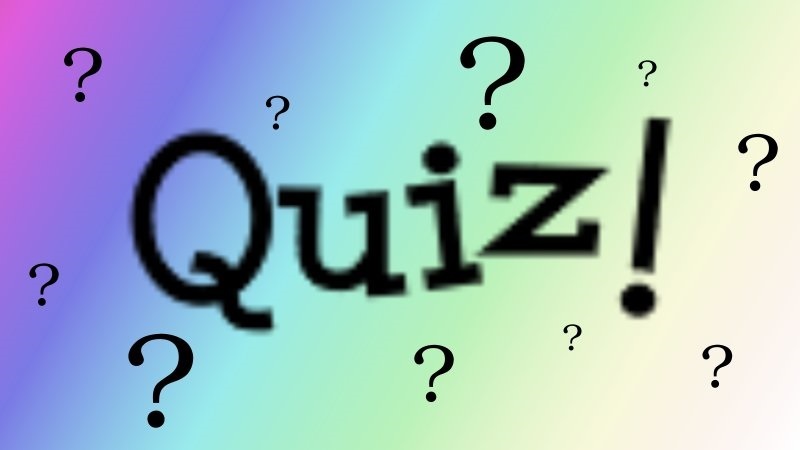 Question 2: For this GitHub user – https://github.com/dlwh – who is his current employer? Solution 2: The Github profile shows the company is Semantic Machines. 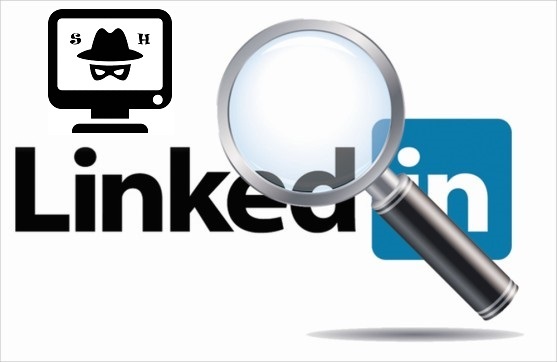 If we look up the person’s LinkedIn profile (by following the link https://www.linkedin.com/sales/gmail/profile/viewByEmail/david.lw.hall@gmail.com) we will see the current company listed as Microsoft. Since Microsoft has acquired Semantic Machines, the answer “Sourcing Machines” is also acceptable. Question 3: Find a LinkedIn profile with a headline containing the person’s Yahoo-based email address and also a phrase: “Strategist | Influencer | Disruptor | Innovator.” What is the email address shared in the headline? finds two profiles, one of which is the one we are looking for. Question 4: There is a member of the “Women Who Code” Meetup, based out of San Francisco, who states her interest in four programming languages, including Java and Scala. She has misspelled the name of one of the languages (starting with an “H”). What is the correct spelling? Solution 4: X-Ray the Meetup: site:meetup.com/Women-Who-Code-SF/members Java scala. You will find this profile that matches the requirement. Question 5: Which of the following works as a search operator on Indeed.com resume search? Solution 5: Review the list on Indeed operators on their site. Hope you had some fun solving these! I find it to be incredibly productive, as part of the sourcing process, to Google for email addresses (in the quotation marks). It’s particularly useful to Google an email address of someone whom you believe to be a fit for the opening you are trying to fill, an “ideal” candidate. Find additional professional background and contact information for that person. 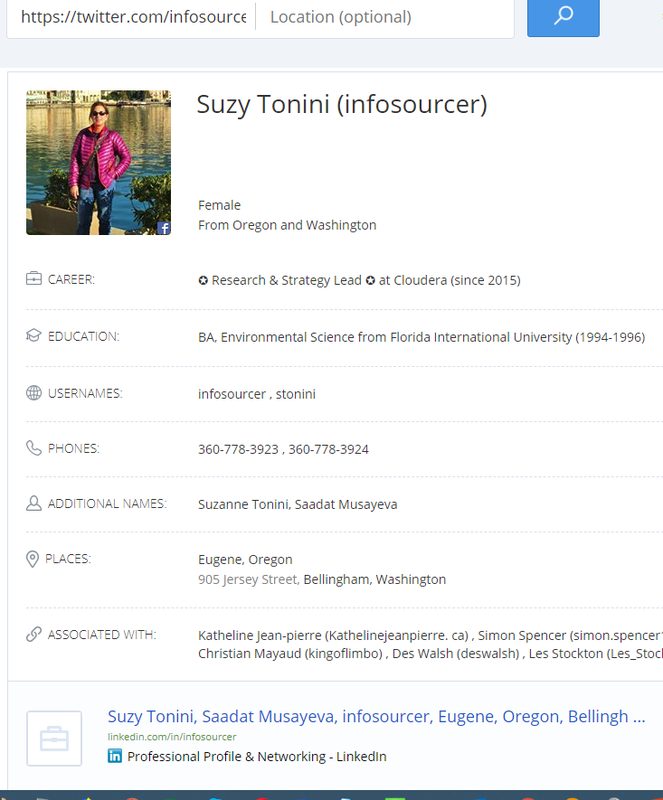 Find online lists in which the person is included – and which can potentially contain names and contact information of others “like” her. Find sites where the person has some sort of presence (like an online profile, or bio, or even a resume) and X-Ray the site that hosts that profile/bio/resume for more people “like” him. There is nothing earth-shaking about the considerations above – it is a common-sense approach. I am posting this as a suggestion for those who haven’t practiced looking for emails – and a reminder to expand and vary your searches. It is also a reminder to examine search results for any useful information that you can utilize in following searches. Do you Google for candidates? Do you use many sites other than LinkedIn for Sourcing? (Believe me, many Recruiters don’t). Come join me on Wednesday, January 16th, 2019 for our historically most popular webinar – “Sourcing without LinkedIn”. Your new undocumented LinkedIn operator (in addition to the ones I covered in a few recent posts) is functions:, with the values from Job Function Codes. Example: functions:4 looks for people in Business Development. As with other operators, you can search for several values at the same time, and LinkedIn does assign several functions to some people (example: functions:”4 8 9“). As a summary, below is the full list of LinkedIn search operators that work with any basic or premium account, in the main search box. 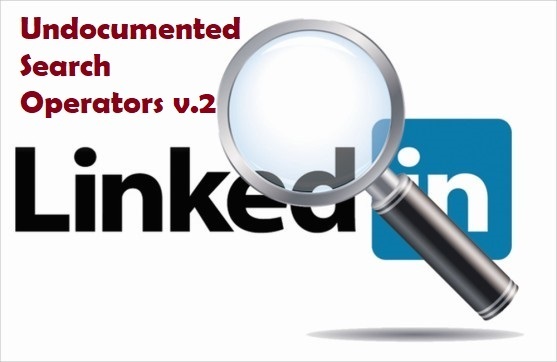 Many of the discovered search facets have only been available in LinkedIn Recruiter, and the operator headline:, uniquely, works only in a basic/premium account! For each operator, you can use it with several values in the quotation marks, which means an AND of terms. For example, headline:”engineer senior” searches for both words senior and engineer to appear in the headlines (but not for a phrase). You can certainly combine the operators and use the Boolean logic. Note that the values calculated by LinkedIn are less reliable than those entered by members, no matter which account you use to search (I have marked those in the last column). [Edited:] I have found one more operator – fieldsofstudy: – search for fields of study – the argument is a code (or codes) that can be identified using a “company/people” search dialog like this– select the field(s) of study in question and you will find the codes in the search URL. Not only has LinkedIn restricted Boolean ANDs and ORs in its basic and premium accounts, but it has also now restricted the NOT operator as well. In the help document Boolean Query Limitations they are saying: “While we do limit the amount of AND or OR Boolean operators, we don’t limit the amount of NOT Boolean operators.” Well, the last part is now wrong. 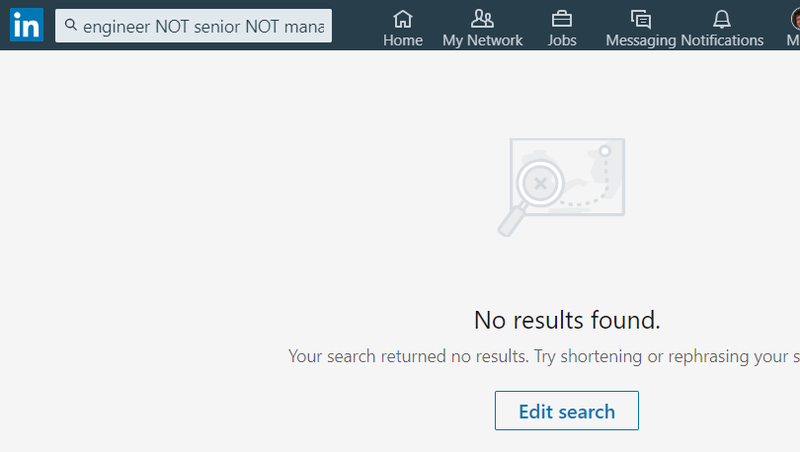 Just try searching for engineer NOT senior NOT manager NOT director NOT recruiter NOT cto NOT ceo and you will get no results (while there should be plenty). Please make a note of it. I have been sharing a LinkedIn OR workaround based on expressing the Boolean OR through the Boolean NOT. (It was a fun one!) Please note, that workaround no longer works. However, sourcers never give up. We have come up with a brand new LinkedIn OR workaround that makes any OR query work. We have also figured out how to fix the NOT queries. 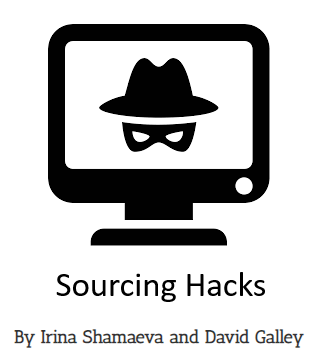 We are sharing the working workaround in our new eBook “Sourcing Hacks”, just released! Check it out! Adventure continues! By now, I have discovered five more undocumented LinkedIn search operators in addition to those covered in my recent posts Two Undocumented LinkedIn Search Operators and Three More Operators! So here are some other values you thought you couldn’t search for with a free or premium LinkedIn account – but in fact, you can! Let me introduce the additional operators. looks for members who have a profile in French. looks for members with 3 years of experience. Note that, with the years of experience, LinkedIn gets quite “uncertain” and assigns multiple values to some profiles like these: yoe:”1 2 3 4 5 6 7 8″. looks for members who will graduate in 2020. 5) Operator geo: searches for locations, but in an unexpected way. It doesn’t take any geo-codes as parameters (not these codes at all). Nor does it work with postal codes. Instead, it searches within the text of Geonames, which can be found at http://www.geonames.org/postalcode-search.html, as well as within LinkedIn standard area names for members who chose to display them. finds those who live in Berkeley and display “Berkeley” as their location too. So – congratulations, you can now search by a location name for any postal code, which in practice means that you can search for any city and state. Compared to selecting from the standard location names (such as “San Francisco Bay Area”) provided in the advanced search dialog, this gives you much better precision. (I know Bay Area Recruiters will appreciate this for sure). That is not much less and, in some ways, better than what LinkedIn Recruiter provides! Like what you read? Check out our new eBook “Sourcing Hacks”, coming out shortly, available for pre-order here. It is full of “hacks” like these undocumented operators and will help your sourcing productivity for sure! I have discovered three more never documented LinkedIn search operators, that work with any free or premium account, in addition to the ones highlighted in Two Undocumented LinkedIn Search Operators. searches for people in Accounting. excludes people in Staffing and Recruiting from the search. will find members who are both at a Manager and Director levels. P.S. Like what you read? Check out our new eBook “Sourcing Hacks”, coming out shortly, available for pre-order here – it is full of “hacks” like these undocumented operators . It’s been a while since Microsoft acquired LinkedIn. We have been anticipating some sort of integration between MS Office and LinkedIn, but nothing major has happened. (The “Resume Assistant” in Microsoft Word is a joke! All it does is make the users to add details to their profiles) However, we can now look up contacts (email addresses) in Outlook Online. Here is how. 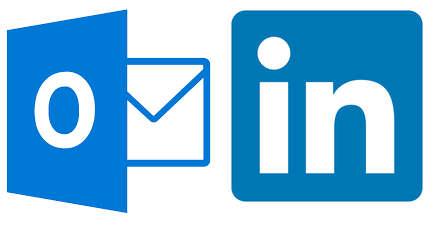 Connect Outlook Online with LinkedIn: log into your Office account online if you have a subscription – if not, create a new account at https://outlook.live.com (it’s free). Your email must be registered on LinkedIn. 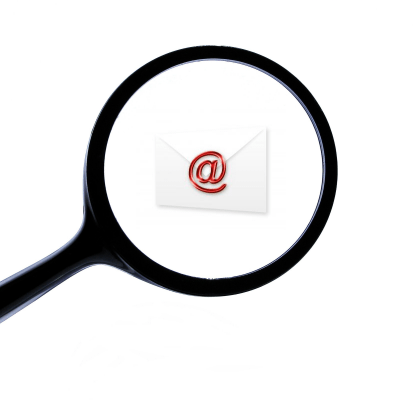 Upload the list of email addresses, that you would like to cross-reference, into your contacts. 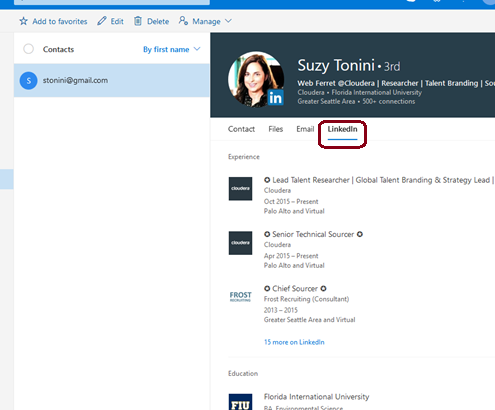 In https://outlook.live.com/people, select a contact and the “LinkedIn” tab to see the profile! Check out our latest presentation on LinkedIn – Overcoming LinkedIn’s Limitations.